Russell’s Group local search marketing will get your business locations found online and on mobile devices by the right people at the right time! Today’s world of smartphones, mobile moments, and self-driving cars demands accurate location data more than ever. And no single search, maps, and apps provider is more important to your local search and location marketing strategy than Google. Your business needs to be connected with all these apps, maps, search engines, directories, and more in order for mobile consumers to easily find and visit your locations. 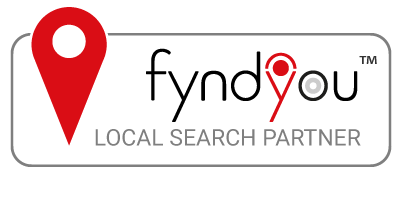 With Local Search Marketing and our strategic approach of Publish – Measure – Listen – Control, we’ll collaborate with you to ensure that your business is found across 60+ partner sites including Google, Bing, Facebook, Foursquare, Yahoo, Yelp and more. Russell’s Group Local Search Marketing will help get your business locations on that very important map! 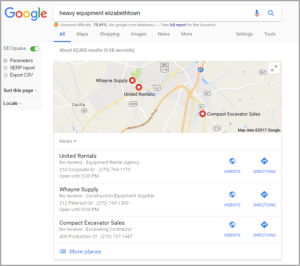 Contact us today to get more local search visibility for your business. We partner with the most established and popular search engines, maps, apps and directories across the globe. Leverage our direct connections to the publishers in the Local Search Marketing Network to get your business consistently found. Analytics are crucial to your success to understand the impact your business is making. Our publisher relationships provide exclusive analytics such as Listing Vistor Reporting and Search Term Reporting, on your presence across the Local Search Marketing Network to help you measure what’s working and enhance and drive revenue from your listings. Most brand experiences happen at the local search level, and your customers record and amplify those experiences through reviews, photos, videos, and posts across the web. Monitor the feedback on social networks and other content-driven platforms to understand the content customers generate about your locations to ensure you deliver the best experience possible, everywhere. Even after setting up accurate and rich listings for all your locations, you may have errant listings or rogue profiles. With RG Local Search Marketing, we’ll ensure that duplicate records are omitted and that your locations are found on social platforms. 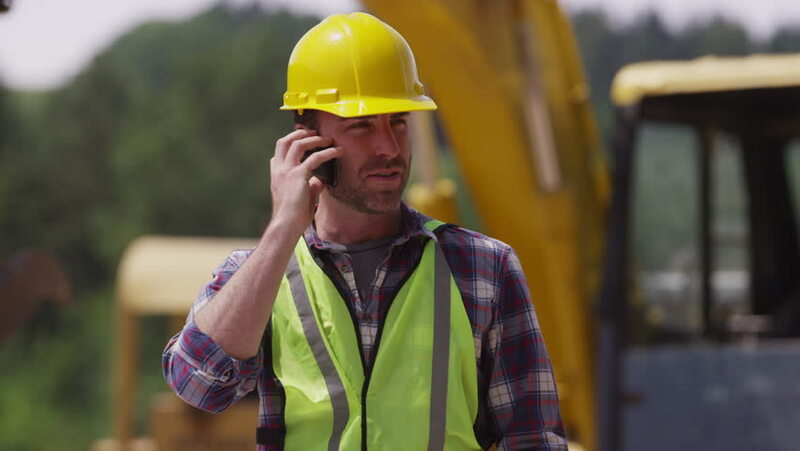 Whether you have 1 location or 10,000, we keep you in control of what appears and what doesn’t.